According to the report, Amazon has “offered to initially pay some record labels per stream, regardless of how much advertising” it sells. 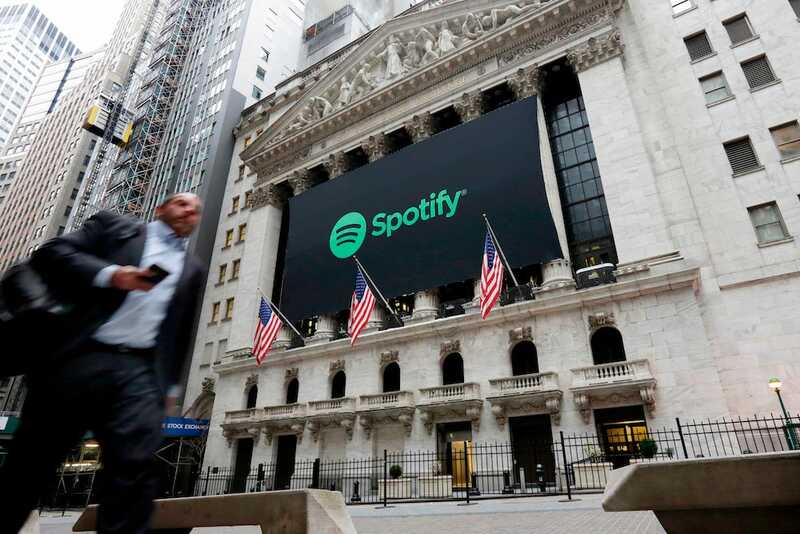 Spotify shares have endured a bumpy ride since debuting on the New York Stock Exchange last April through an untraditional direct listing. 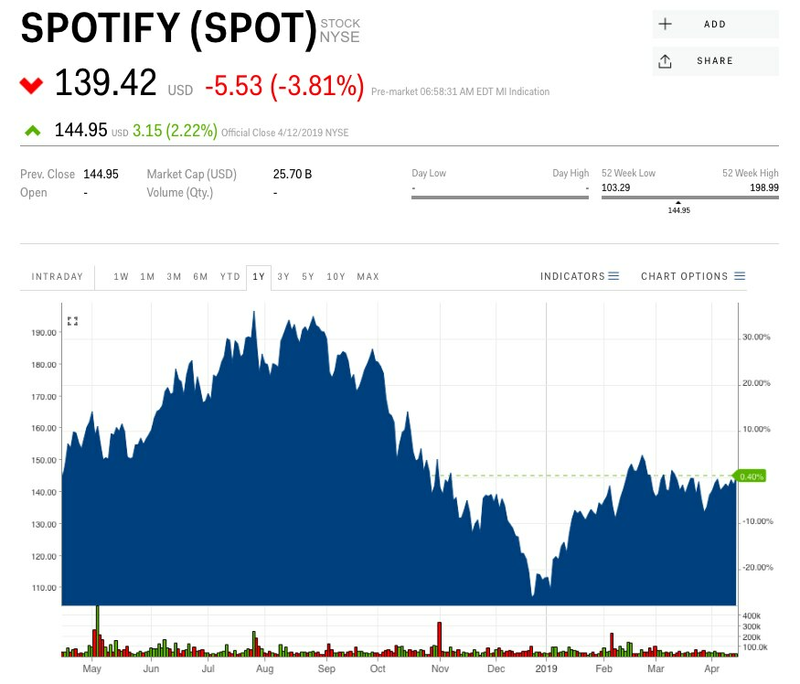 Shares closed out their first day of trading at $148.30 apiece, and finished Friday’s session at $144.95 after rallying as high as $198.85 last July. They’ve fallen 27% since. The Swedish streaming-music platform purchased podcast companies Gimlet and Anchor earlier this year to compete with Apple’s popular iTunes podcast offerings. Monday’s sell-off was a familiar market reaction to Amazon’s plans to enter into a new industry. Earlier this month, Roku shares dropped after it was reported that Amazon was exploring plans to intensify its video-streaming offerings.